Organic Ed: Is missing a day of school damaging to a child's education? Is missing a day of school damaging to a child's education? "We all want the best but it seems that we have very differing opinions on what this means in practice. Parents want high standards in enthusiasm for learning, high standards in creativity, high standards in curiosity, high standards in self confidence and self worth. None of these parental high standards are accounted for in the SATs. Many parents feel that these standards have much more worth in real terms for a developing child. Evidence also shows that these standards, so very important to parents, are being undermined by this testing regime." This is part of a response written by the Let Our Kids Be Kids campaign to comments made by Nicky Morgan at the NAHT conference on April 30th. She said, "That is why the campaign led by some of those who do not think we should set high expectations, who want to ‘keep their children home for a day’ next week, is so damaging. Keeping children home – even for a day – is harmful to their education and I think it undermines how hard you as heads are working. I urge those running these campaigns to reconsider their actions.” You can read more of the campaign response HERE. I would like to point out in response to Nicky Morgan's assertion that I have kept my eldest son home from school for the past 7 years and I do not think it has been damaging to his education. He is a boy who learns by talking to people, and asking questions. So in a crowded classroom where his teacher had to tell him repeatedly to "Sit down" and "Be quiet" to necessitate teaching the class, his means of learning was essentially shut down, resulting in anxious behaviours which gave me cause for concern. At home, he has been free to pursue his own interests, to follow lines of curiosity, to learn in a way which suits his own learning style. He has been able to visit places, talk to people, engage with learning in a way I do not think he could have done in school. In a desire to measure himself against his peers, he expressed a desire to sit the 11+ exam, which he did, without any extra pressure or tutoring. He gained a place at grammar school and went for half a term before deciding he preferred to learn at home. He spent most of last year taking a car apart and learning all about the parts and the engine, to the point that he has been able to repair our car and a friend's car recently. He is constantly tinkering, building, inventing, creating. And now, with the decision to return to a learning establishment for his GCSEs, he has decided to study the Key Stage 3 curriculum independently this term to stand himself in good stead for September. So how do we measure damage? Damage to self-esteem? Love for learning? Or damage to handwriting fluency? Test performance? Damaging to a child? Or damaging to a school's attendance registers? Ranking? Success? 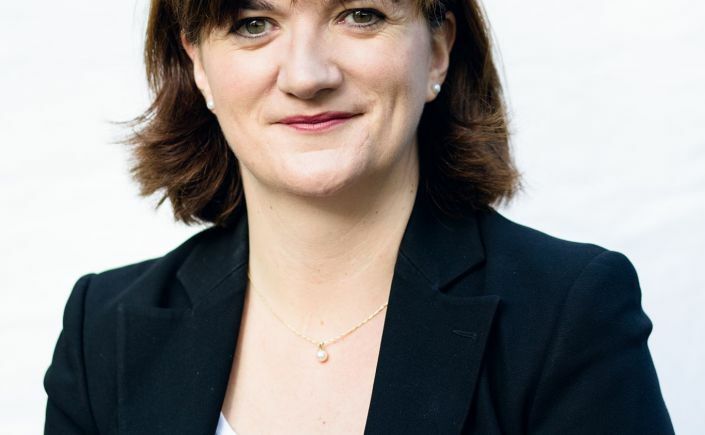 Most of all, Nicky Morgan, I object to your patronising tone which suggests you know what is best for my child, as though parents cannot possible educate their children as thoroughly as the government can in their schools, as though your expectations for my children are higher than mine, as though school is a better and safer place. Not true. Not true. Not true. Not true.